Don has over forty years of experience in the healthcare industry. He began his role as President & CEO of Independent Pharmacy Cooperative in January, 2009. 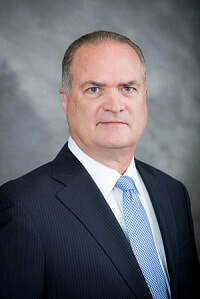 Prior to joining IPC, Don served as Vice President of Business Development for Longs Drug Stores, a former 560 store chain based in northern California, where he was responsible for two mail order facilities, three central-fill pharmacies, pharmacy call-center operations, and non-store pharmacy systems. Throughout his career Don has held various executive level positions in hospital administration, managed care, pharmacy benefits management, home healthcare, DME, and home infusion. Don is married and has four children and seven grandchildren. He and his wife live in Naples, Florida.